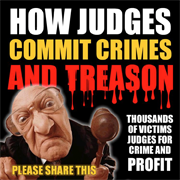 Florida voters protest judicial psychopathology! 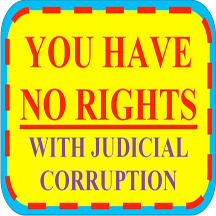 SHUT UP AND TAKE IT AMERICA – You Have No Rights With Judicial Corruption!! !